Washing hands just got better with the Home and Body Co Italian Deruta Hand Soap Collection. 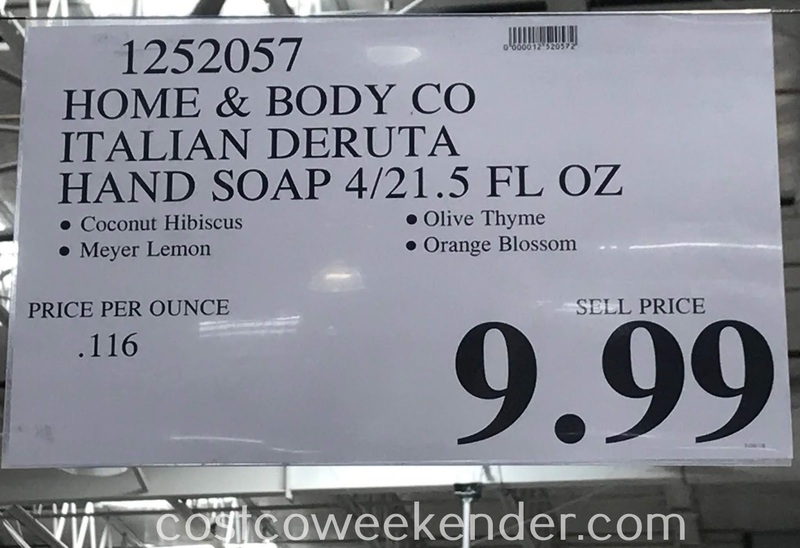 You'll be glad to be using Home and Body Co Italian Deruta Hand Soap Collection since it doesn't dry out your hands like other soaps. 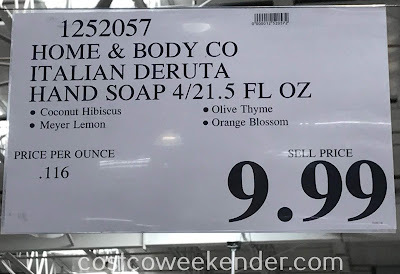 The Home and Body Co Italian Deruta Hand Soap Collection comes with 4 flavors: coconut hibiscus, meyer lemon, olive thyme, and orange blossom. 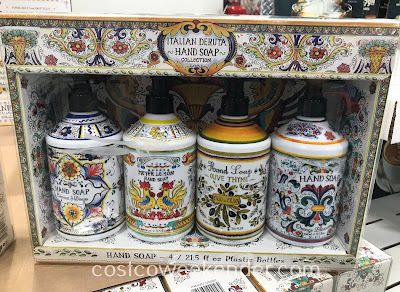 Washing your hands with any of these 4 flavors will transport you to Italy. 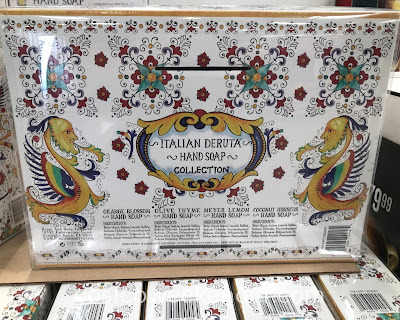 It'll feel like you're in an Italian villa.